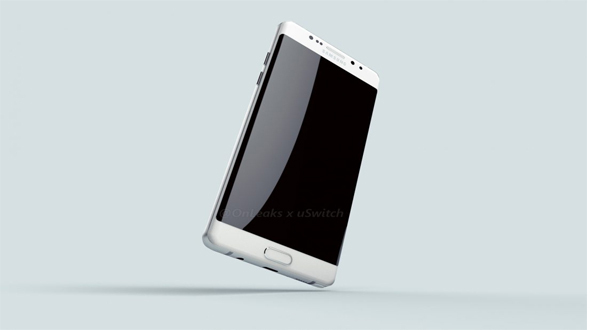 The Samsung is all set to launch its new device of Note series, the new flagship in its Note series lineup. We found some leaked image of the device on one of the website and thought of sharing with our readers. 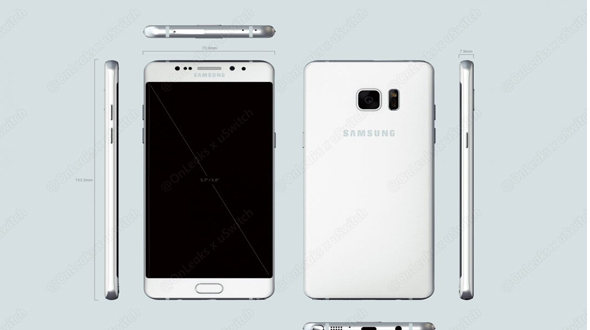 According to leaks from french site Nowhereelse.fr the Galaxy Note 7 will apparently measure 153.5 x 73.9 x 7.9 mm and will also be available in an Edge variant.